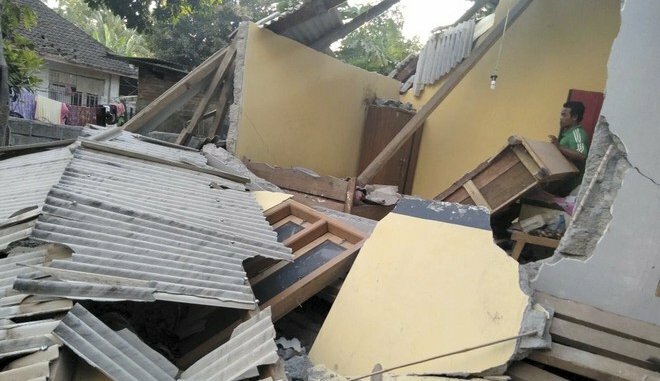 The WFTU expresses its sincere condolences to the families and friends of the people who lost their lives by the earthquake and the following strong aftershocks, which struck in Indonesian island, Lombok. At least 91 people lost their lives and hundreds of others injured. In addition, more than a thousand homes are damaged. Our thoughts are with the people who are affected or are in danger because of the strong earthquake. We demand the prompt reviewing of the safety measures against natural disasters and the implementation of immediate and adequate measures to ensure that no other lives will be lost.